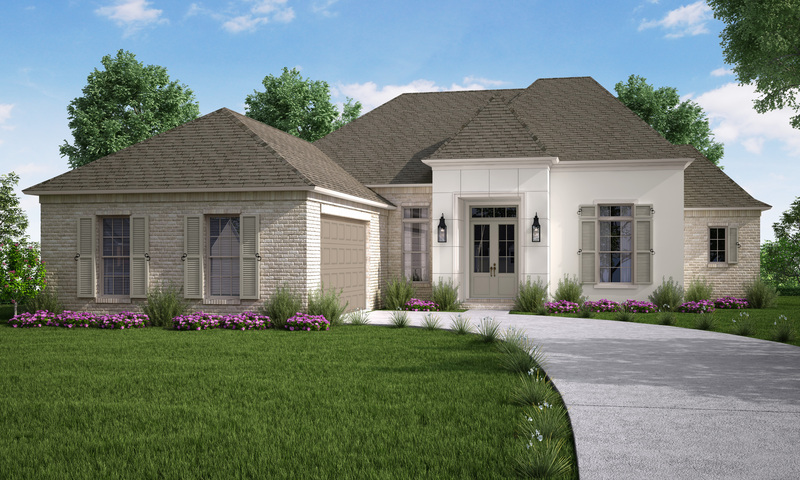 Classic and elegant, the Adelaide is simply a beautiful 2512 sq ft home featuring 4 bedrooms and 3 full baths. Walk through the foyer into the large living room and open kitchen complete with a beautiful fireplace. This home also features a dining room, mud room and laundry, and a lovely breakfast area that opens out to a rear patio.